The Microsoft Office Master Certification is achieved by successfully obtaining Expert level Microsoft Office Specialist certifications in Word and Excel and a core level certification in PowerPoint plus core level certification in either Outlook or Access. 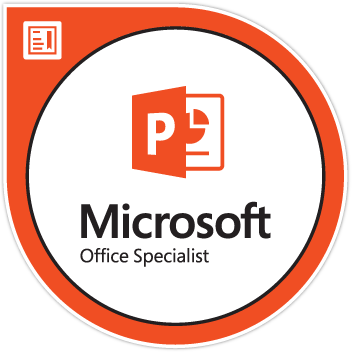 The MOS Master Pack includes all the necessary learning materials, practice software and exam vouchers required to become a MOS Master in the Microsoft Office version and applications of your choice. Recommended “Best Value” product - you save $247!